The protest was also used to highlight other key issues in the area. 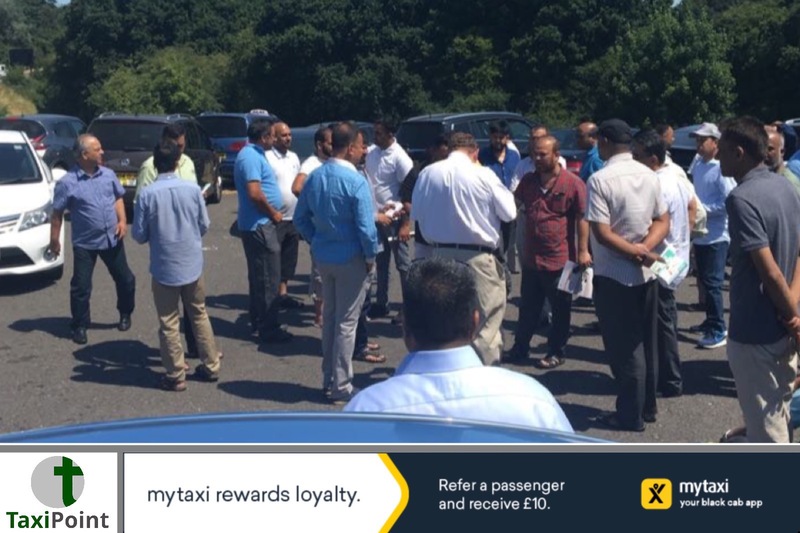 The Welwyn Hatfield Drivers Union (WHDU) point towards the unfair dismissal of Mr Baber and also changes to the metered pricing structure as reason to express their concerns. The WHDU said: “We did not want to take this route, but have been forced to do so due to the lack of cooperation by the management and the arrogance of Kenny Lang in particular.